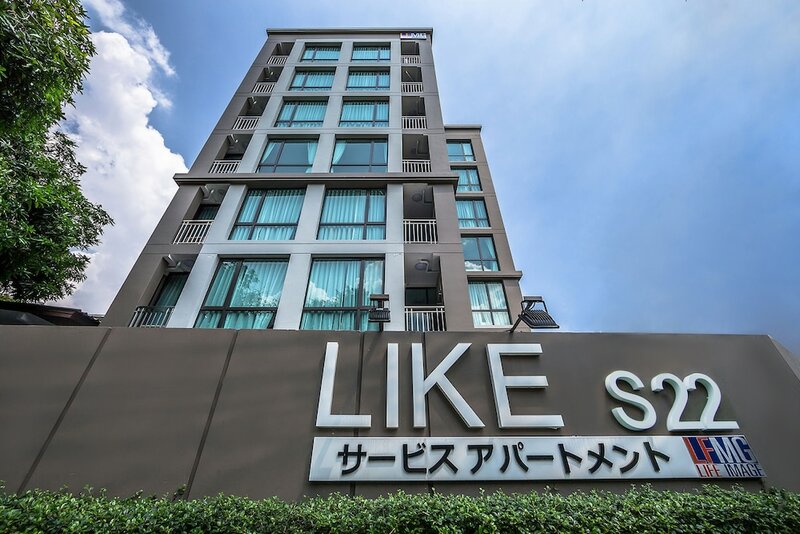 If you are looking for the best cheap Sukhumvit hotels then this list gives you the very finest properties all in one convenient list. What surprises many first-time visitors to Bangkok is how cheap Bangkok hotels can be when compared to many other tourist destinations in the region. Certainly, Bangkok offers more value for money than other tourist hotspots in Thailand. 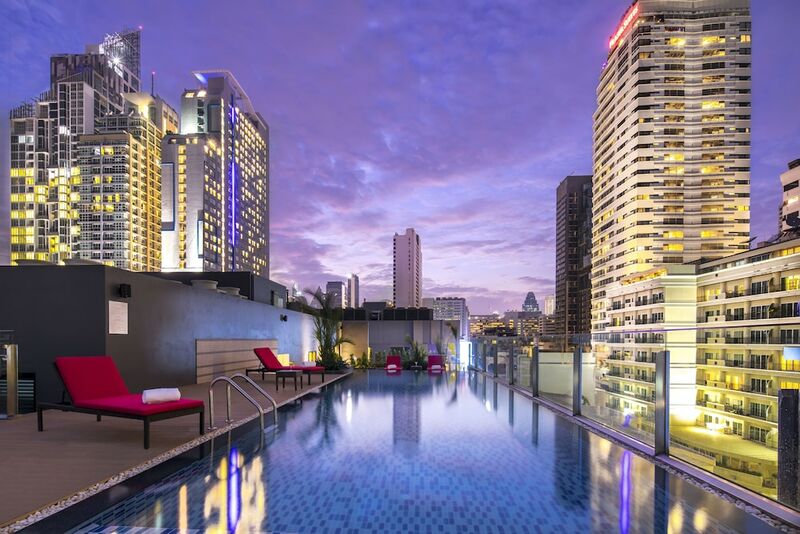 Take a look at our pick of Sukhumvit’s best cheap hotels and save more money for enjoying all of the excellent shopping malls, bars, restaurants and night clubs for which Sukhumvit is rightly famous.